Please fill out the form below to have the eBook emailed to you. According to Aberdeen Group, prospects receive an average of ten marketing touches from the time they enter the top of the funnel until they’re a closed-won customer. 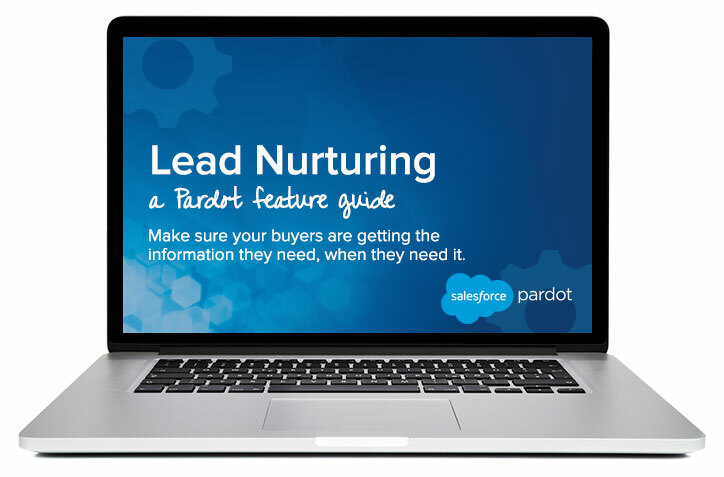 These touchpoints are made possible by a marketing automation feature called lead nurturing, which can help you see the full value of your database without having to enlist any heavy-lifting from sales.